Crazy flavors to make you smile! What’s up with these cakes? 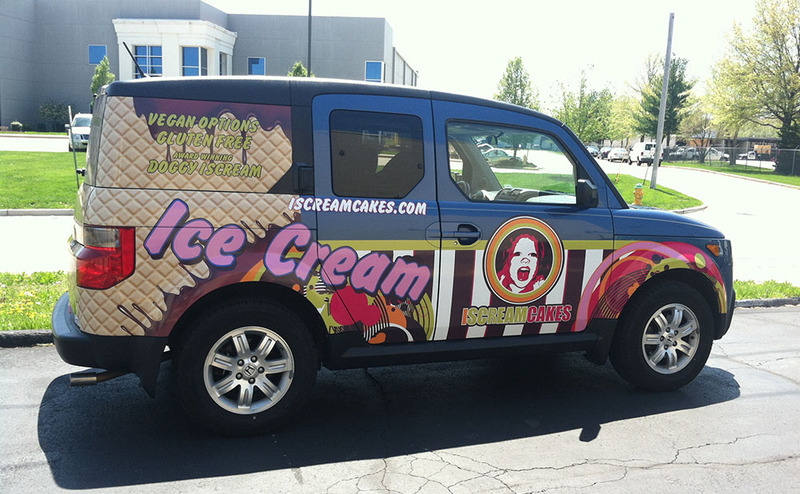 I SCREAM Cakes is about quality, sustainability, and creativity. 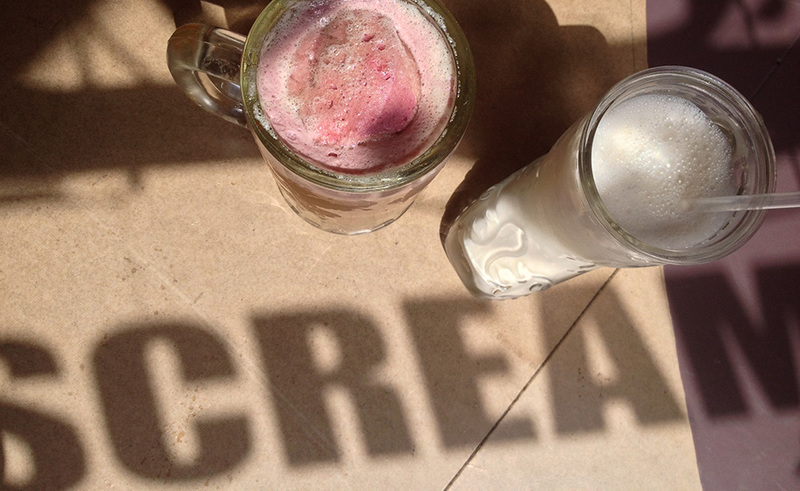 Our ice creams are made from scratch, using organic and/or locally sourced dairy, eggs, and sugar. All of our flavors are natural, derived from real food. 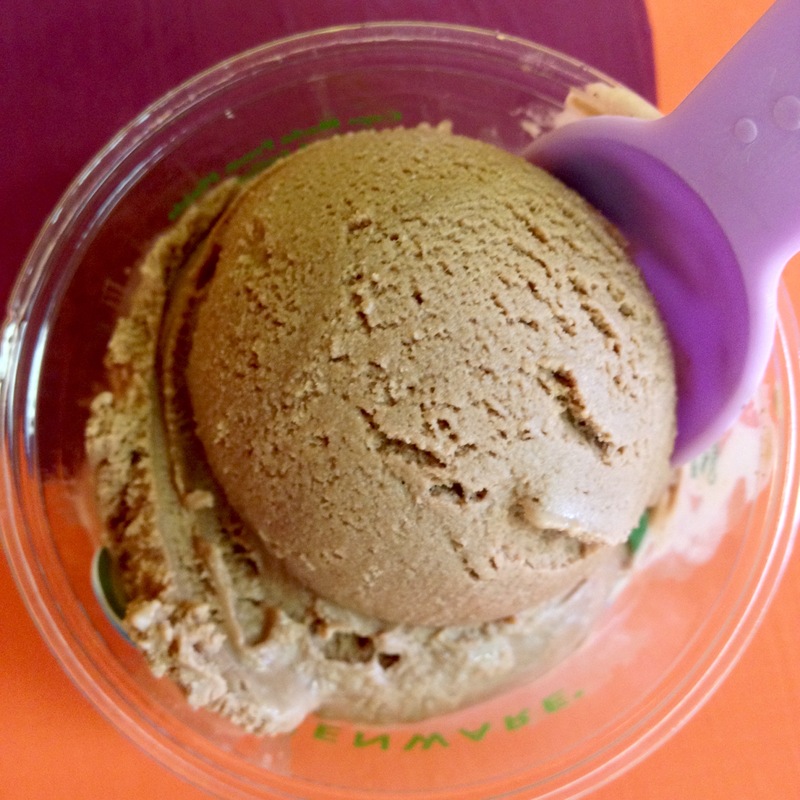 Our cups and spoons and straws are compostable, made from corn and sugarcane. 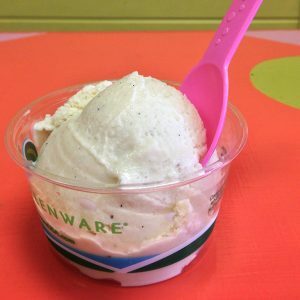 Ice cream is a happy food, and we want to make everyone happy! So we try to offer as much as we can for people with dietary restrictions (short of using artificial sweeteners and substitutes). 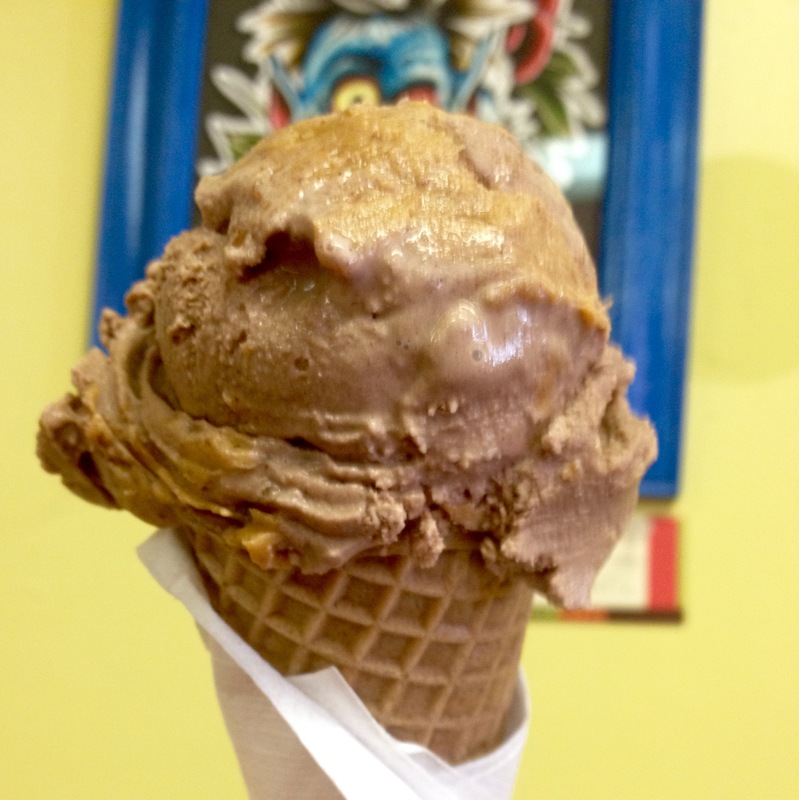 We always have at least one dairy free and vegan I SCREAM, made with coconut milk. Our plain cones, sugar cones, cakes, and cookies are gluten-free. We even have healthful I SCREAM for Fido!